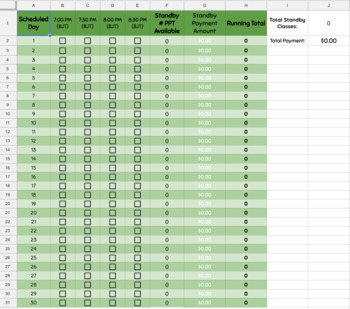 Do you want to track your standby classes, trials, earnings, and credit score? This payment tracker is perfect for checking that your payment is correct, and can also be great for tax time! 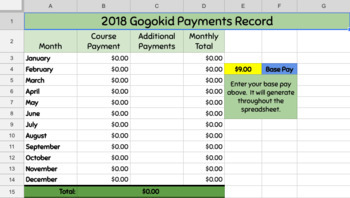 There are several versions of the spreadsheet--for non-standby teachers, or whether you want to record class feedback. All versions are current as of the new contract signed in October (2018).